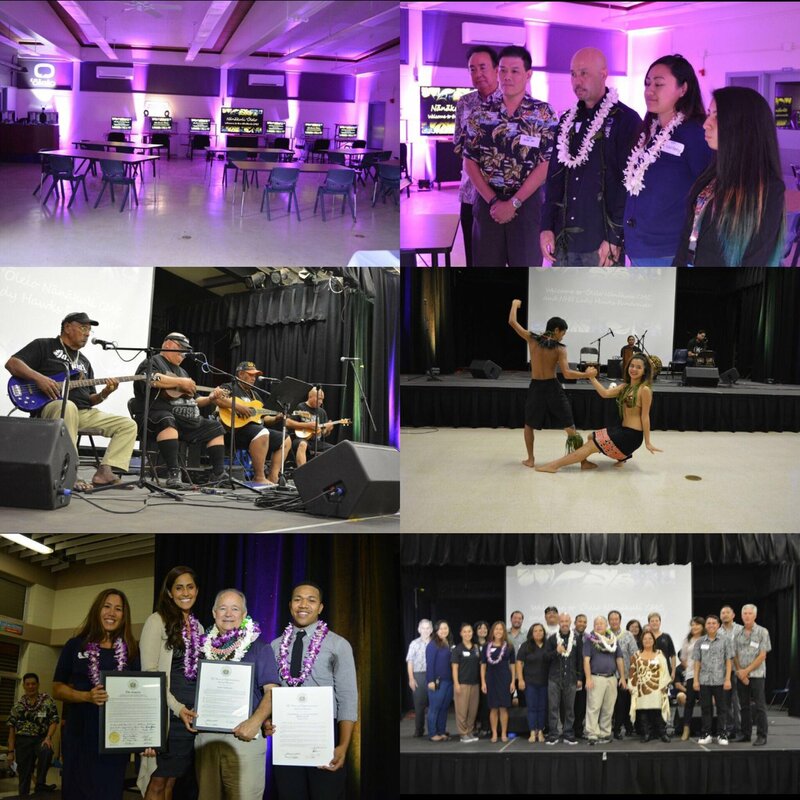 Olelo Community television has officially opened its doors in Nanakuli, at Nanakuli High and Intermediate School. 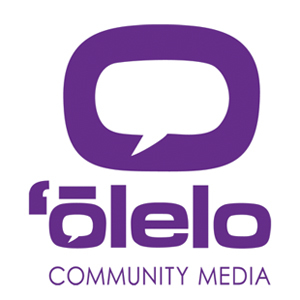 visit www.olelo.org for hours of operation. Olelo is located on the 2nd floor of the lower campus Q Building. It is complete with editing bays and a mini studio. Click here for a quick video tour of the facility.